The county of Merced is located in the heart of California. The largest city in the county is the city of Merced, which has a population of 80,000+. We provide a wide variety of criminal record expungement services to the resident of Merced, which will allow you to expunge your criminal convictions. 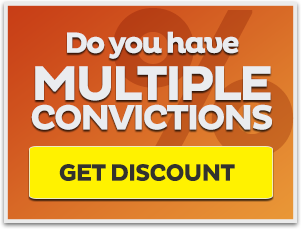 Once your expungement is successful you can tell everybody, including potential employers, that you have never been convicted of a crime. Also any previous convictions that have been expunged will not show up when a private employer does a background check on you, making you much more marketable. This is important as most employers in Merced are now including background checks as part of their hiring process. 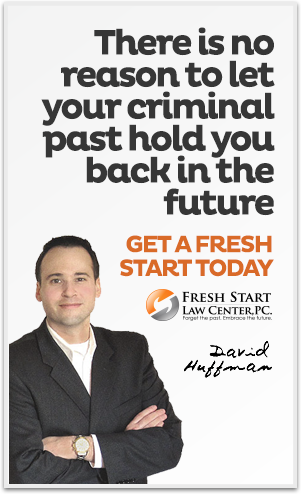 Fresh Start Law Center is solely focused on California expungement law - it is all we do. This specialization allows us to provide you with experienced and focused legal representation at an affordable fixed price. We guarantee our fixed prices are the lowest you will find in Merced. Experience counts, and we will diligently work to clear your criminal record allowing you to forget the past for good and move on into a positive future. Since we only focus on California criminal record clearing laws, we are able to offer a large number of services all aimed at helping people expunge their past criminal convictions. Our entire list of services are available to all Merced residents, at the lowest guaranteed prices. Take a look at our service below. 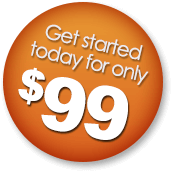 You can click on any service to view more details about the service. Merced County s located in the central heart of California straddling old Highway 99. The county only has a handful of cities, the largest of which is appropriately called Merced (with a population of 80,000+). We provide our criminal expungement services to all residents in the county of Merced, and find great enjoyment in helping our Merced clients to forget about their pasts for good. The county of Merced has very few cities, and we provide our criminal record clearing services to all residents of the county. Here is a list of the towns and cities that we serve: Atwater, Livingston, Los Banos, and Merced. 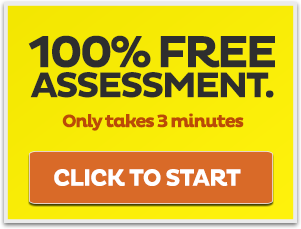 Hiring an experienced expungement attorney is essential to the success of your expungement case. Not only do we specialize in California expungement law, but we also have experience with the Merced Superior Court system. We have provided a link to the Merced Superior Court website along with the addresses of each of the county's courthouses. We understand that life is hard enough without past mistakes holding you down, and we built our law firm around helping our clients put the past where it belongs - in the past. We are one of the only law firms that specializes solely on California record clearing laws. From the second you sign up with us a knowledgeable attorney will start working on your case, and will be there to answer question and explain the process to you every step of the way. Don't you think it is time you took the steps to finally forget the past so that you can fully embrace your future.